Unsightly body and facial hair can be frustrating to deal with, and that’s why many people turn to hair removal treatments. Waxing and shaving are popular solutions, but these methods are often expensive and do not last long enough to justify their cost. 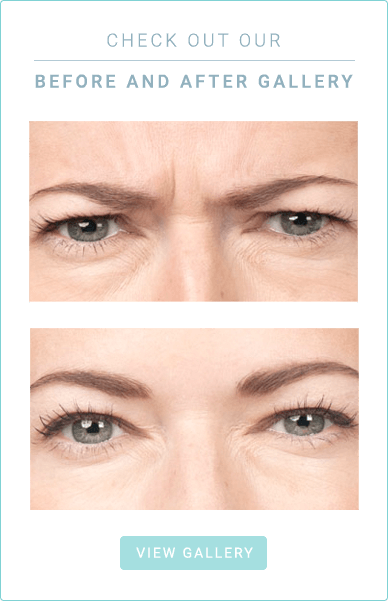 For patients looking for a fast, powerful solution, Diolaze™ could be the ideal procedure. Diolaze™ uses laser treatment and cooling safeguards to provide an efficient and un-compromised hair removal treatment with real results. Before beginning any skincare treatment, it’s important to meet with your doctor and discuss the best options available. At Radiant Dermatology, Dr. Amanda Friedrichs provides comprehensive hair removal consultations to get started. Give us a call to schedule an appointment today.